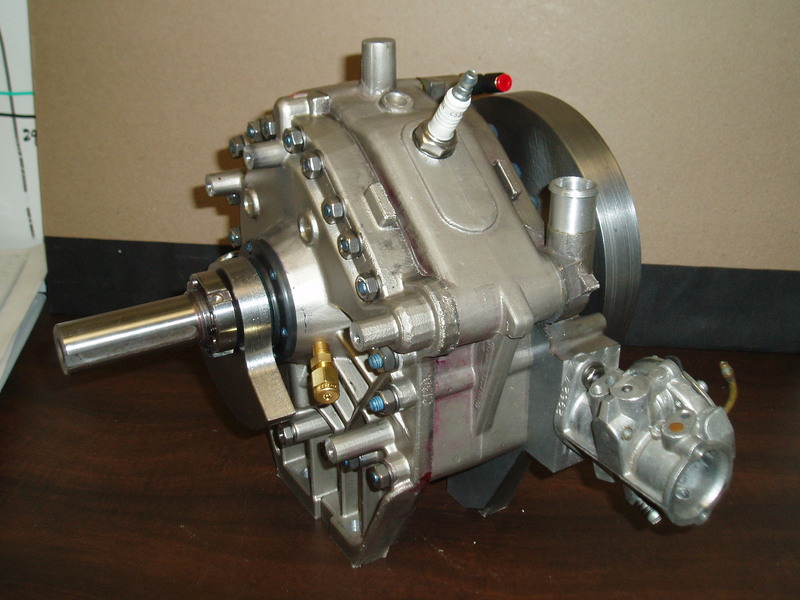 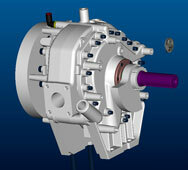 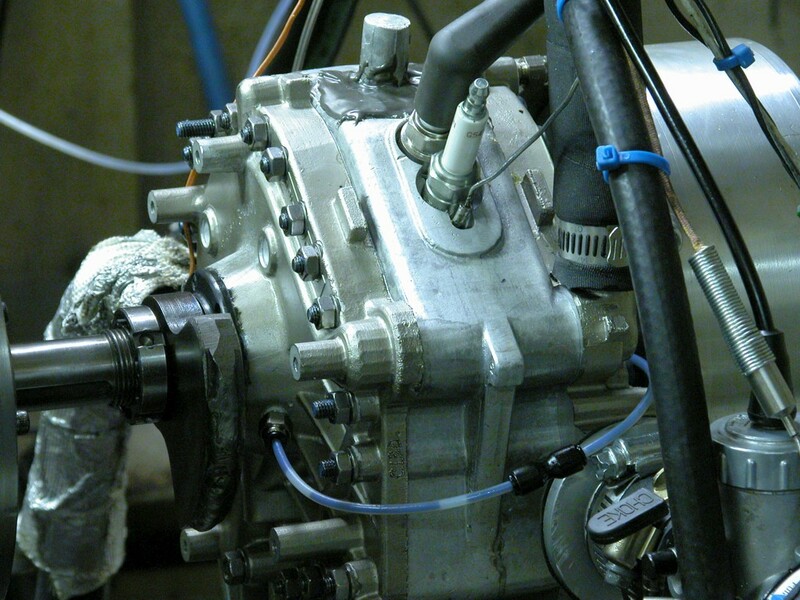 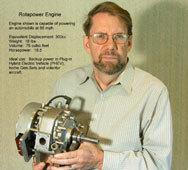 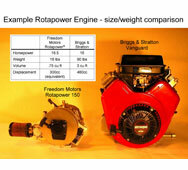 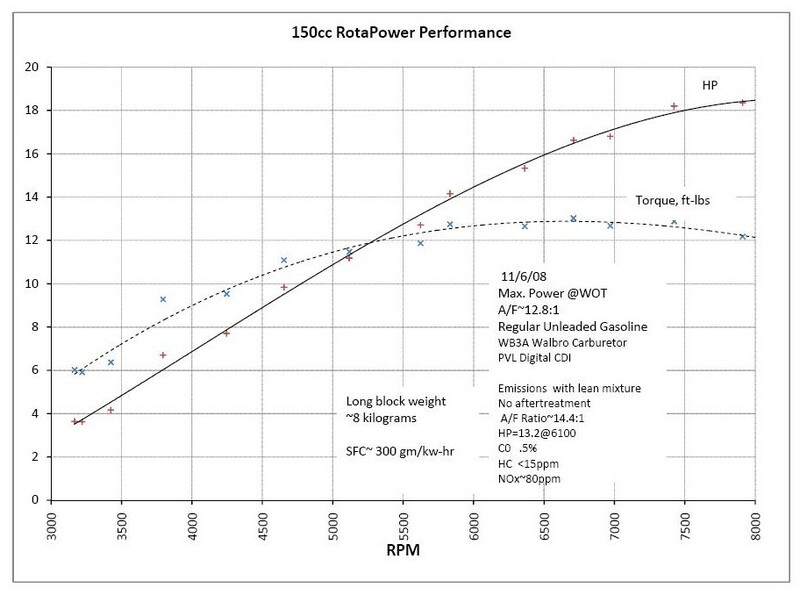 The Rotapower® 150cc is a newly designed rotary engine capable of 20 hp on gasoline. 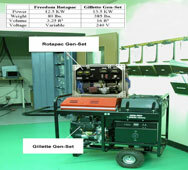 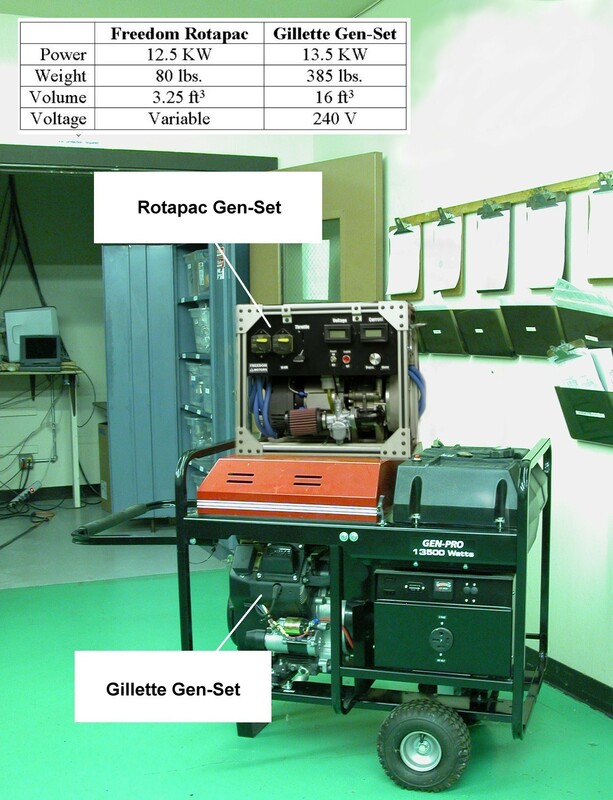 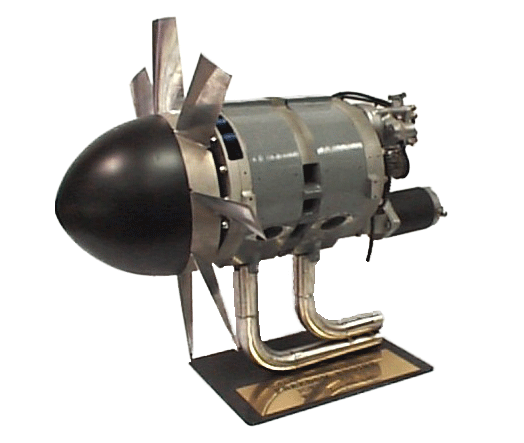 Although not in production at this time, the prototypes of this engine have been tested in several applications and is currently being evaluated in a motor-generator set. 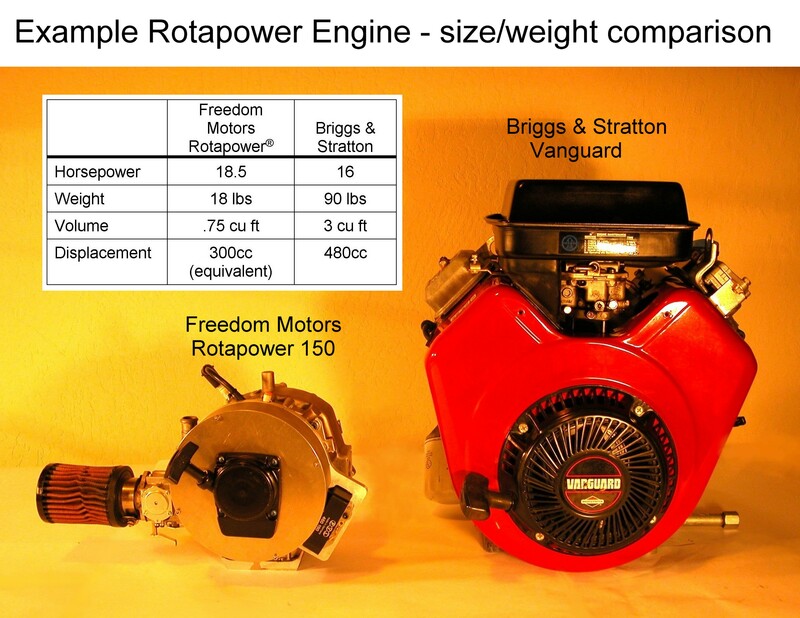 This light weight and powerful new rotary engine is based on the Rotapower® 650cc design and we are contemplating both single and twin-rotor configurations, using either liquid (as shown) or air-cooled (to be developed) housings. 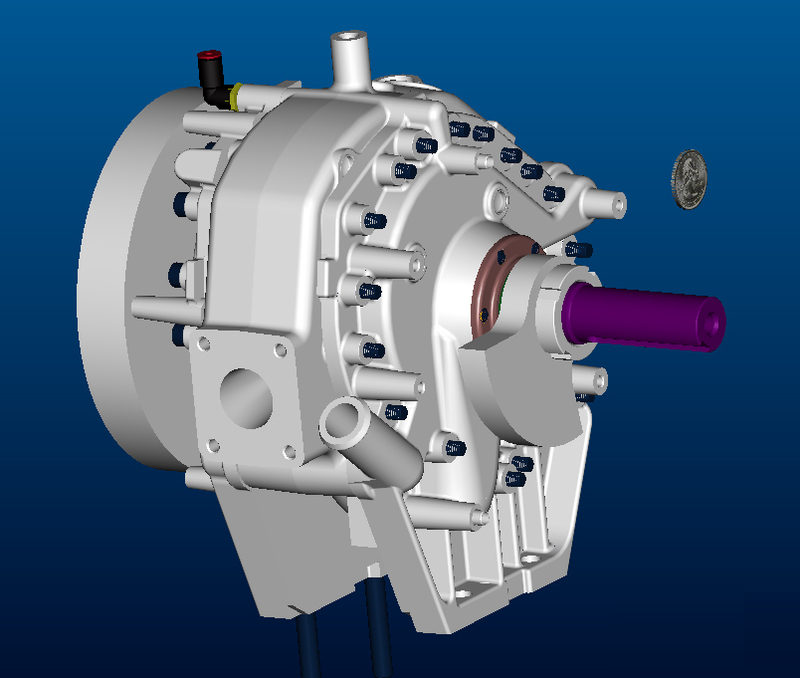 The output of this engine makes it ideal for a number of applications requiring a compact, light weight, 4-stroke, emissions friendly engine. 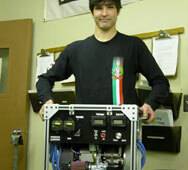 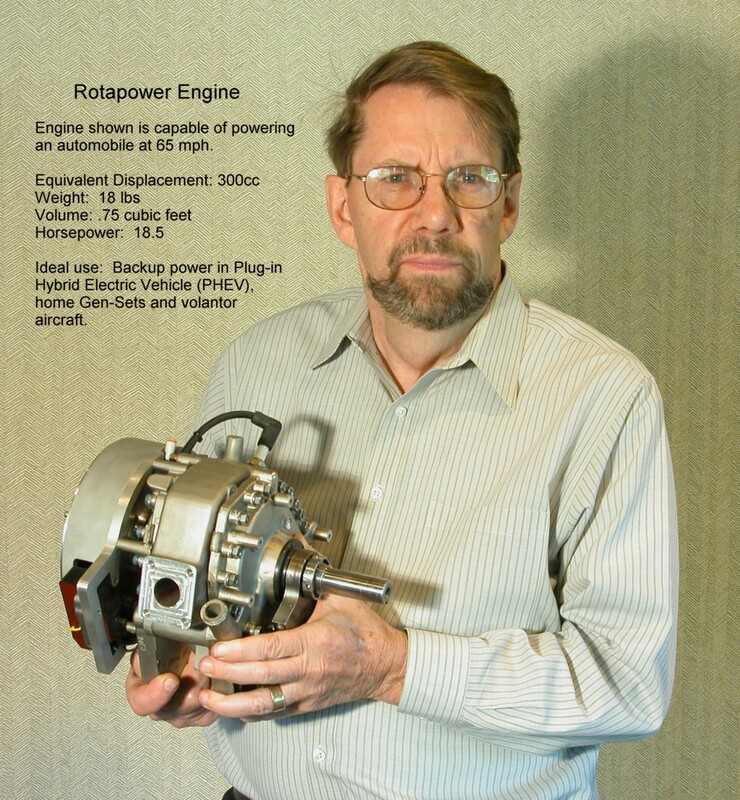 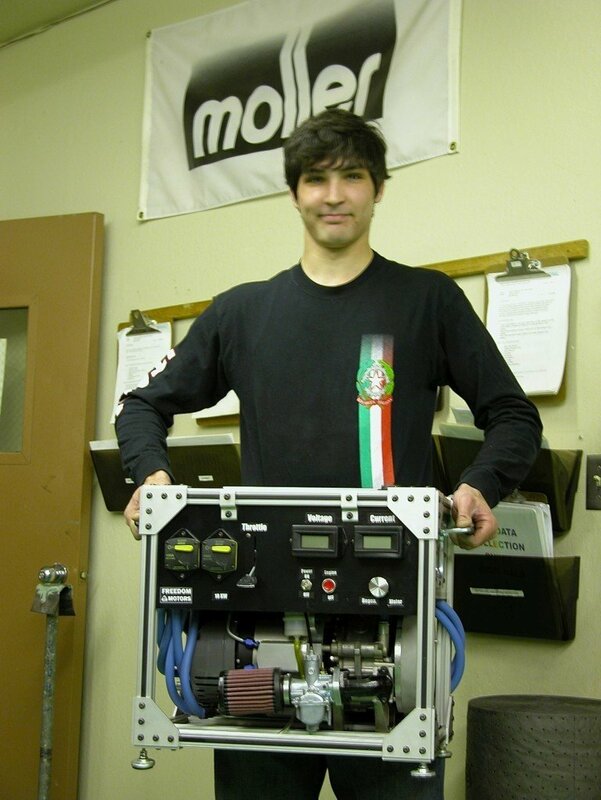 Click on the button below to download a brochure for the 150cc Rotapower® engine. 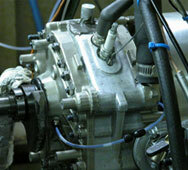 Fuel System Carburetor or E.F.I. 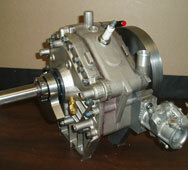 Carburetor or E.F.I.